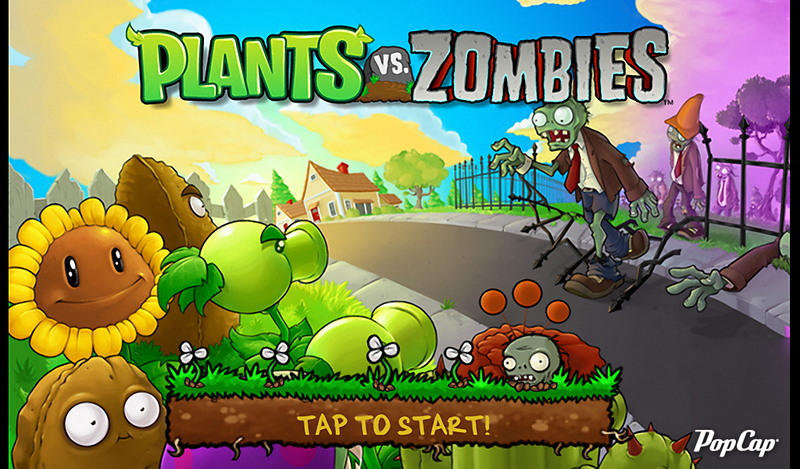 Plants vs. Zombies is a fun and easy game where you have to fight off the undead with an unusual weapon, the plants that grow in your garden. A mob of fun-loving zombies is about to invade your home, and your only defense is an arsenal of 49 zombie-zapping plants. Use Peashooters, Wall-nuts, Cherry Bombs and more to slow down, confuse, weaken and mulchify 26 types of zombies before they can reach your front door. Each zombie has its own special skills, so be careful how you use your limited supply of greens and seeds… as you battle the fun-dead, obstacles like a setting sun, creeping fog and a swimming pool add to the challenge.